On/Before Dec. 31st, 2018: $649. After Jan. 1st, 2019: $849. If you’d like to bring a guest/spouse to the meals and receptions the cost is $250. A 3-day event dedicated to the education of the professionals who plan for persons with disabilities and administer special needs trusts. 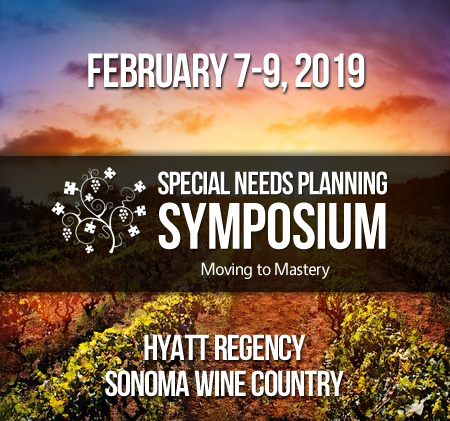 This year’s program is designed to provide an in-depth discussion of topics for all special needs planning professionals. 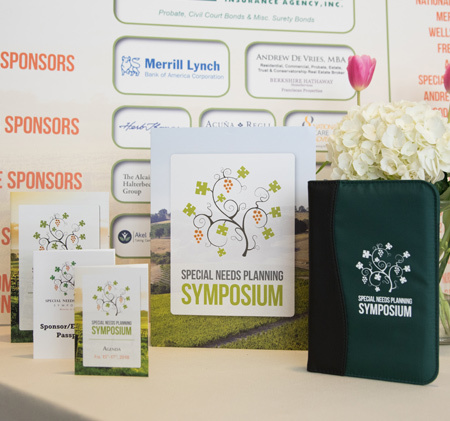 The conference schedule has been modified to allow more time between programs to allow attendees the opportunity to network and meet others in this rapidly growing practice area. 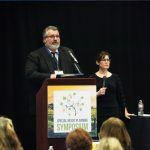 In addition to the live conference, we offer a short webinar series (at no additional cost) in which attendees can listen in live or review a recording on Supplemental Security Income (SSI) prior to attending the conference. 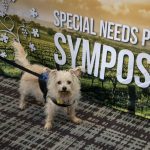 This allows attendees the opportunity to learn (or refresh their recollection) about this foundational public benefit program for persons with disabilities. There are programs on retirement assets, taxes, drafting, and evaluating special needs trusts. In addition, we have several panels set up to discuss how different professionals can ethically work together to provide an effective lifetime plan for a person with a disability. 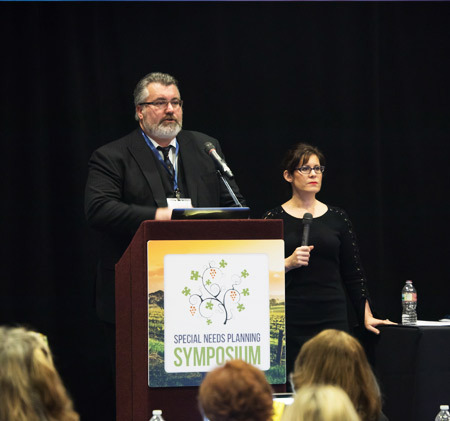 We also created programs to help special needs planning professionals better manage their practices using the latest in technology and systems. 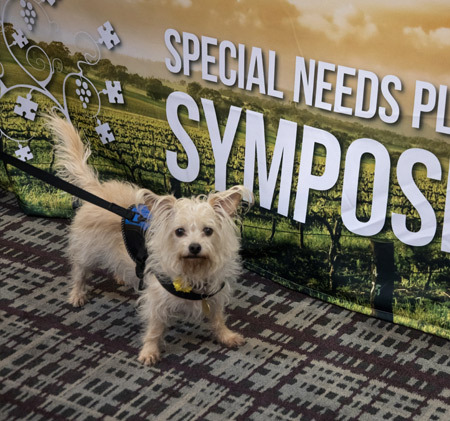 We include a program on ABLE accounts and as always provide sufficient time at the end of the conference to answer your special needs practice questions. 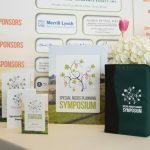 We are proud of this program and the quality of speakers. We look forward to seeing you there. At least 12-experts on special needs administration and planning, public benefits, trust investment, health care coverage, and paying for important needs of persons with disabilities. Conference Registrations cancelled in writing by Friday, February 1, 2019 will be refundable, subject to a $50 administrative fee. Cancellations made later are NON-REFUNDABLE barring exceptional circumstances. If you plan to check out of the Hotel before your reservation departure date, change your departure date at the time you check-in to avoid early departure penalties by the hotel.